frosting containers. I bet they would be happy to get rid of them. Your will need a tool to ipen the container though. I can help you with that. Let me know. LOL! I don't think I use more then 1 pound in a year! haha thats awesome. 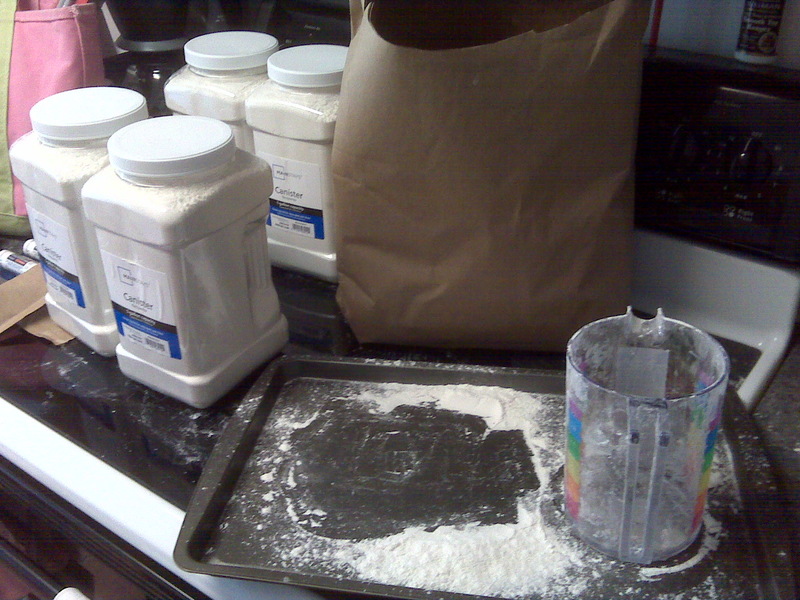 I seriously need to buy my flour in bulk I go through it so quickly its unreal.